It's the third week of my bullet journalling efforts and I've finally managed to draw something on a daily page! 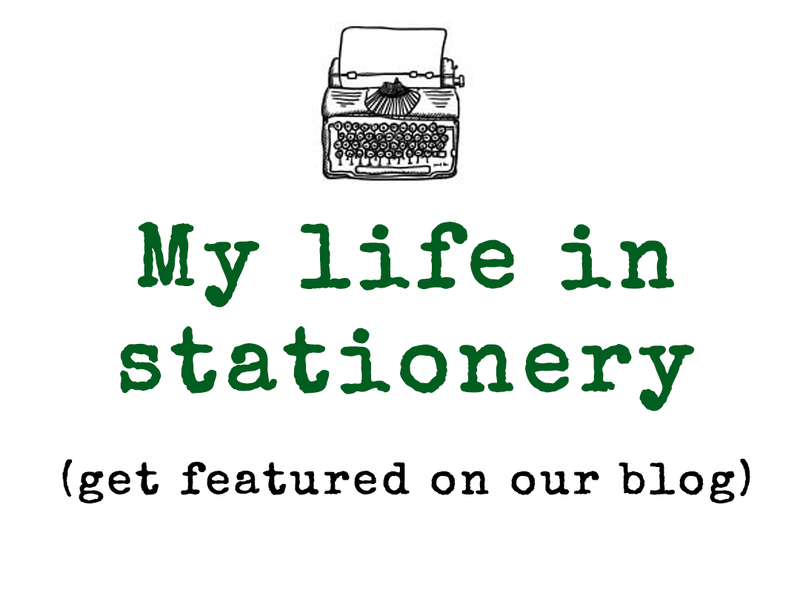 This week saw me add in a daily 'to cook' section as well as separating out my activities. While I suspect my layout will continue to develop over time this one is working for me right now and I'm getting most of the stuff done. I've noticed that I'm planning more sensitively around how much time I have available so and leaving days with fewer tasks so I have built in catch up time. I'm also no having to use the weekends to catch up which must be a good thing! In other exciting news I ran out of pages in my current notebook so I was able to start using this beauty that was a gift from a friend. 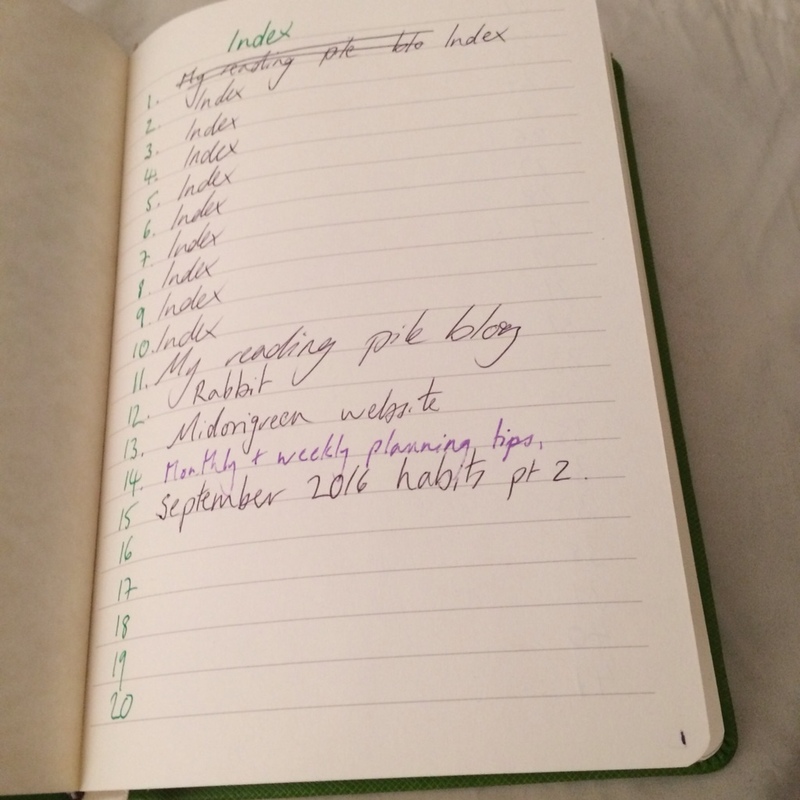 I started by writing in page numbers and creating an index. It was tedious to do but felt as if it should a really zen feel. I then added in some project pages. 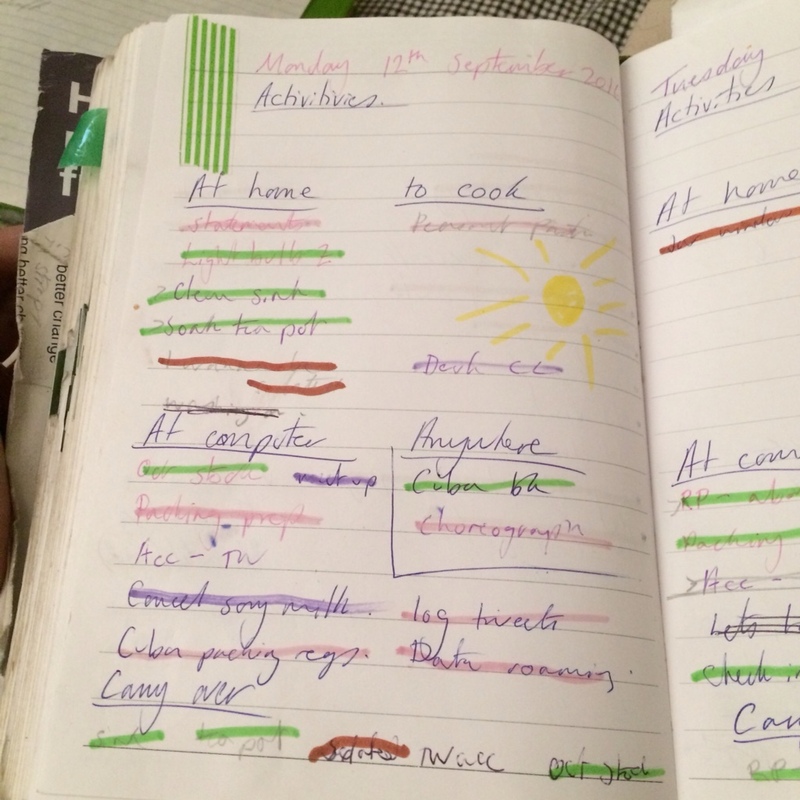 It felt really good to empty my brain on these and know that I would always be able to add to the task list and keep track of where it was. 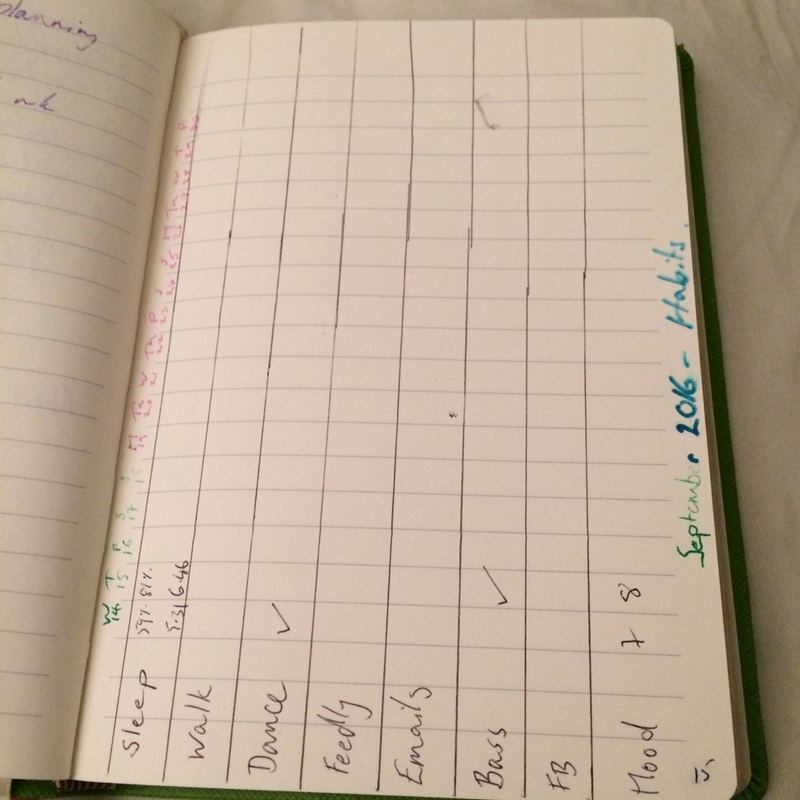 I created a new slimmed down habits list. I had too many things on the previous on. Some of the things either weren't habits or were habits that had become imbedded. I wasn't managing to focus on picking up the new habits because the already embedded ones made me look like I was doing ok. This new grid should expose where I'm not taking action. I've once again ordered in the order I am likely to undertake tasks. 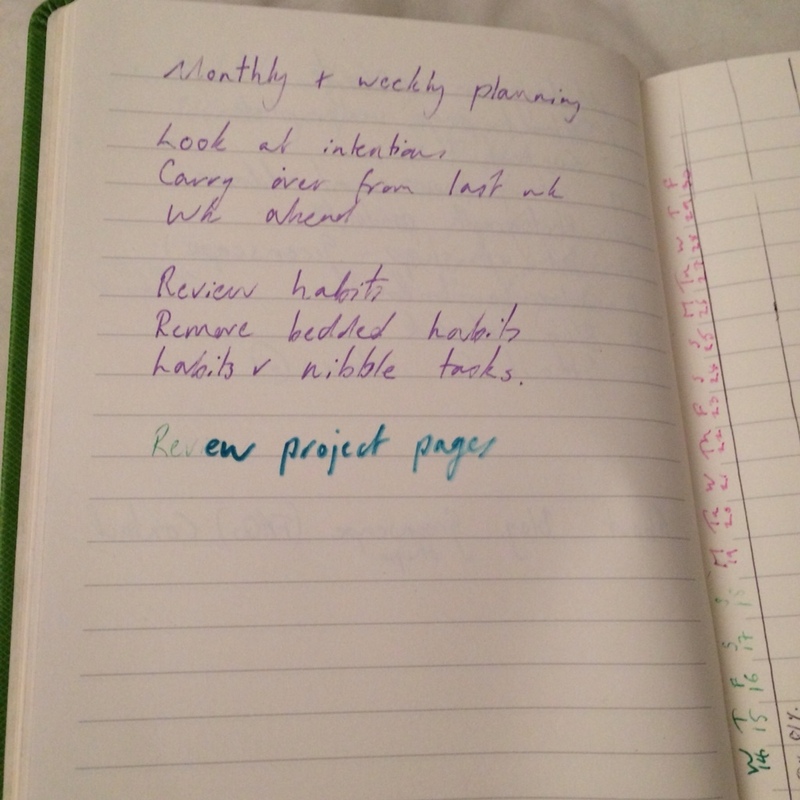 Finally I wrote down some tips to help me with weekly and monthly planning. This is the kind of this I'd have either not have been able to find in a previous notebook because it would have been on multiple pages, or I'd have written on a sticky note and misplaced. 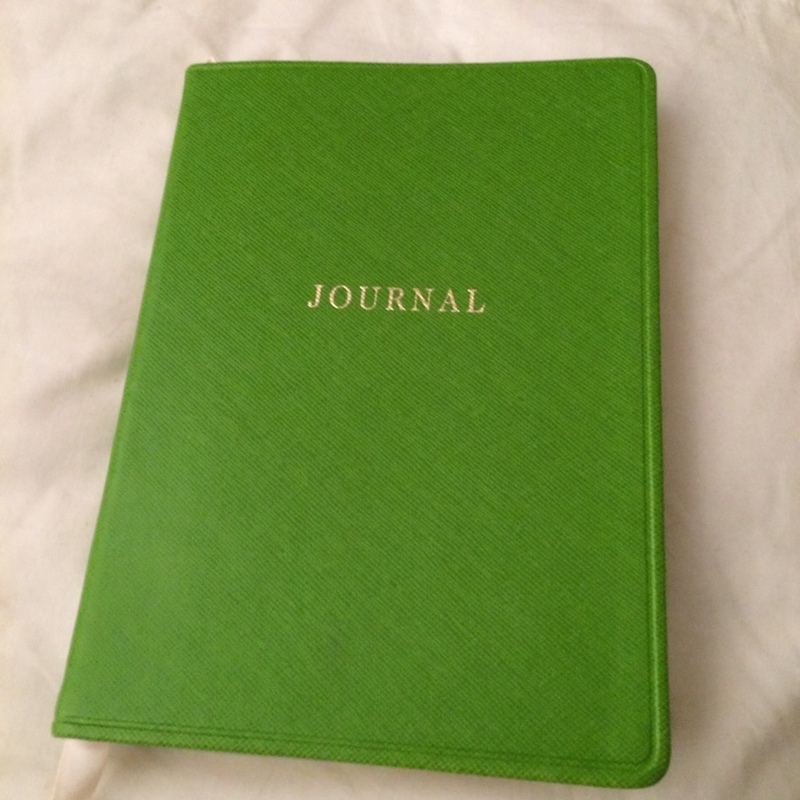 I still want to make my pages a little more arty but as I remind myself every time I write something in my journal – this is my bullet journal; it's not accountable to anyone else.